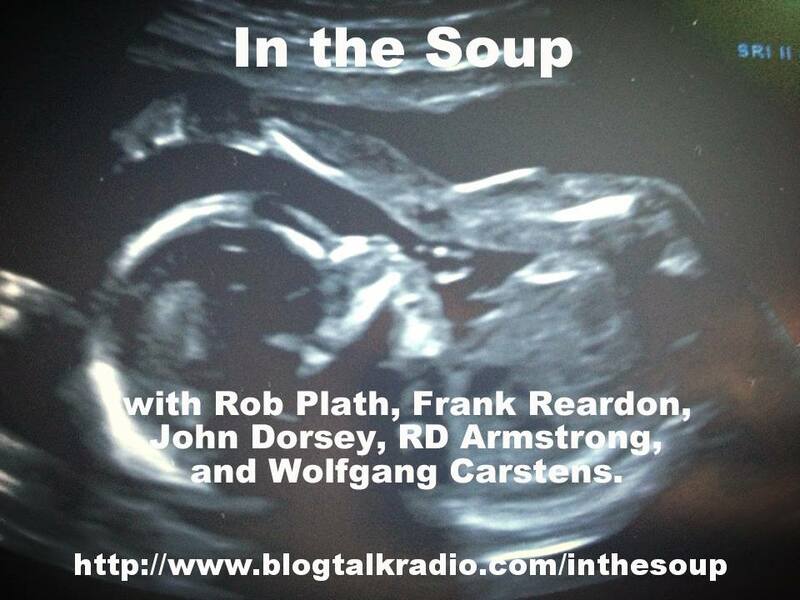 Earlier this month I had the honor of being invited on to Frank Reardon’s radio show The Ogre’s Drum, a showcase program featured on the In The Soup Radio. Frank is the author of Interstate Chokehold (Neopoiesis), Nirvana Haymaker (Neopoiesis) & Blood Music (Punk Hostage). During the hour long show, I read poems from my just completed new collection, cracked jokes about family & friends, as well as debated the merits & pitfalls of online publishing among other raves & rants. Buckle up tight, white knuckle the volume knob & push play at your own risk!